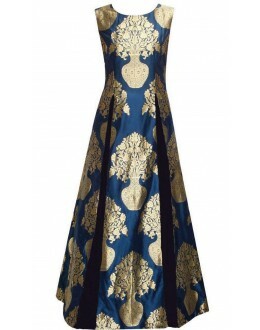 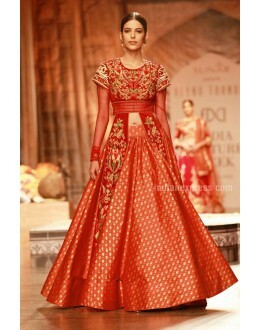 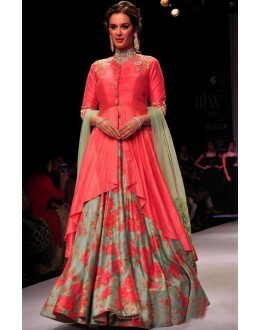 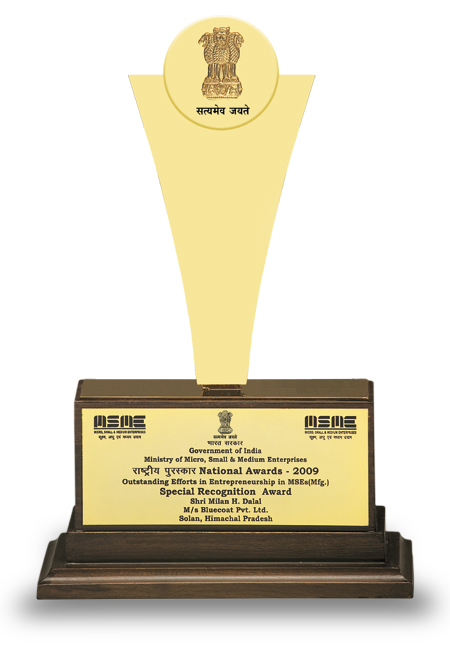 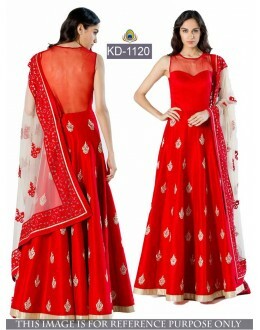 PRODUCT DETAILS : Style : Semi Stitched Pa.. 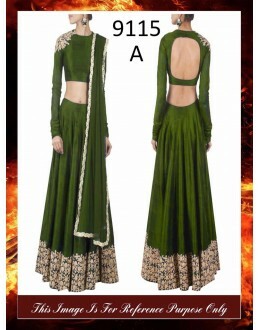 Product Description : In Deepika Padukon’s film Yeh Jawani Hai Diwa.. 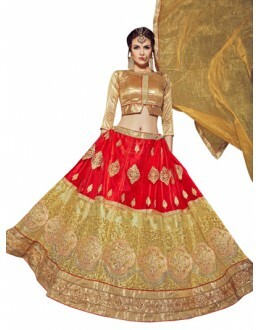 PRODUCT Details : Style : Semi-Stitched Ful.. 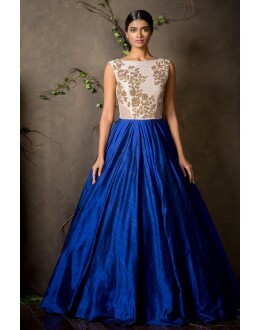 Product Description : Get the exciting range of Bollywood..
Bollywood Replica - Designer Navy Blue Color Georgette Lehenga - S223 (SIA -S-Series) P.. 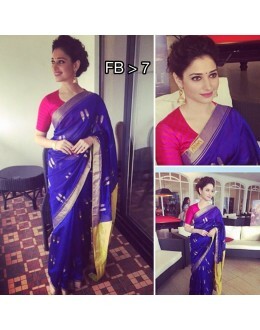 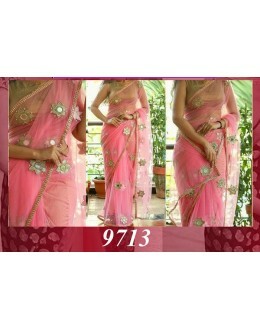 PRODUCT DETAILS : Style : Semi Stitched Designer Par..
Products Details : Style : Bollywood Replica Saree .. 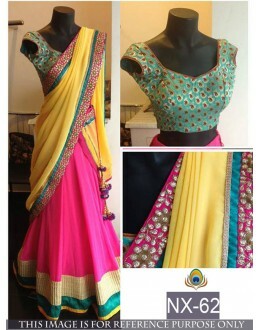 Product Description : Glide with grace at any function / party or a wedding! 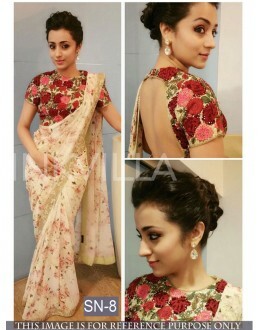 Go bollywo.. 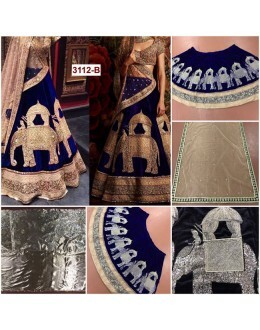 Product Description : Stunning Alia Bhatta Blue Lehenga Replica By ..
Bollywood Replica-Designer Gorgeous Gold Shimmer Net Wedding Wear Lehenga Choli-55( SIA ) ..
Be attention seeker at any get to gather by styling yourself with this beautiful attire made beautif.. 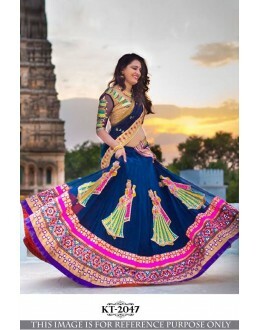 Designer Fancy Georgette Blue 2 in 1 Lehenga & Salwar Suit -ST464EX ( ARTI-502 ) .. 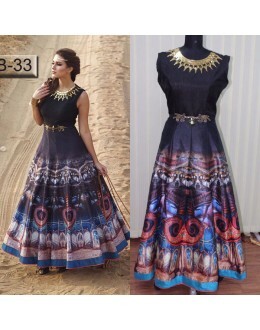 Designer Light Brown Net Long Party Wear Anarkali Suit-RDA129-1009( RD-9032 ) Produ.. 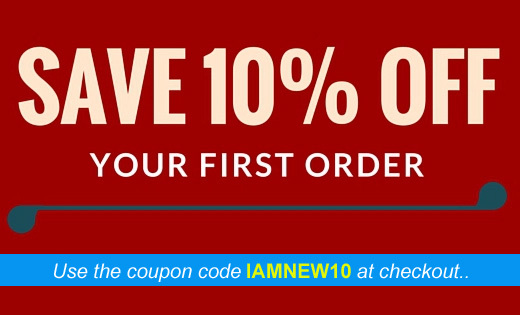 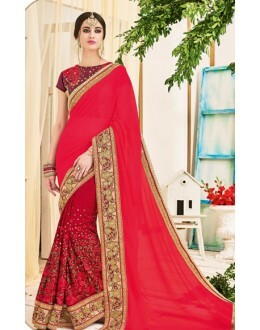 Designer Party Wear All Time Saree- 1014(OM-tex) &nbs.. 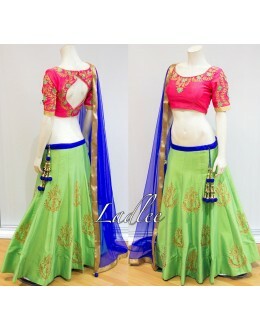 Designer Pink Net Embroidered Party Wear Top - TOP13 (SD-FASHION) .. 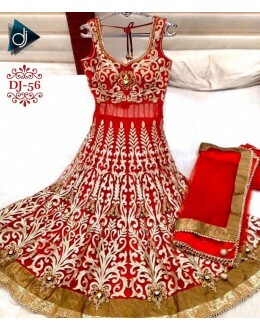 Heavy Embroidered Fancy Designer Anarkali Style Suit - 11001 (SD-ZOYA) ..
Sayali Bhagat In Designer Beige & Red Embroidered Diwali Special Anarkali Suit-BND-8005 ( SD-Fas.. 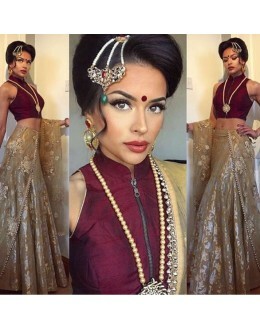 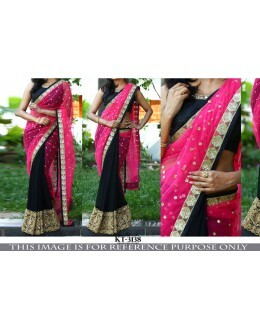 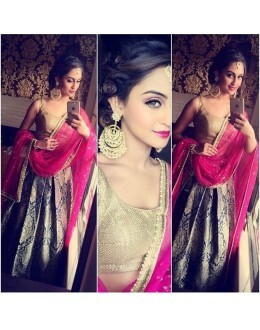 Original Product : Product Description : Stunning Alia Bhatta Black Le..